There is increasing interest in concurrent active measurement at multiple locations within an IP network. 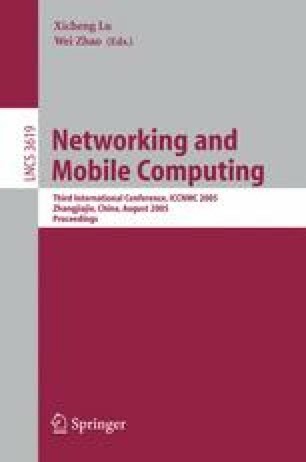 In this paper, we consider the problem of where to place monitors within the network and how to make measurement strategy of each monitor which edges in its measurement tree are measured by the monitor. To address the tradeoff between measurement cost and measurement coverage, we consider several optimization problems on the placement of network monitor. We show that all of the defined problems are NP-hard and propose approximation algorithm to these problem.